I’m back from Mexico feeling refreshed and COLD! I’m ready for spring, and something about spring makes me really notice all of the clutter spots around my house. Starting with my sewing area, it looks like a bomb went off. But that can wait, since I have lots of fun projects to complete! 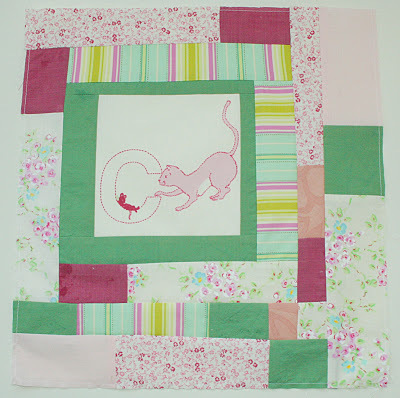 Starting with these fun blocks for Sara and Stephanie for March’s pieced together quilting bee. 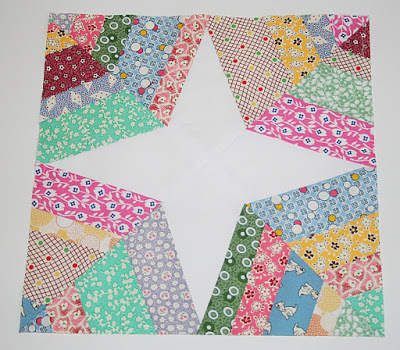 The spider web block was for Sara, and the idea of paper piecing totally freaked me out, but it went together without a hitch and I was so glad I tried it! 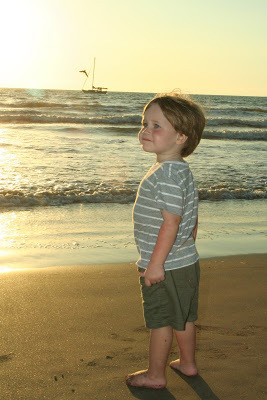 My little man on the beach in Puerto Vallarta. Why did we come back again? These blocks are adorable! I am glad you came back…. Do you have a tutorial on how to make the first block on this post? It's so amazing!